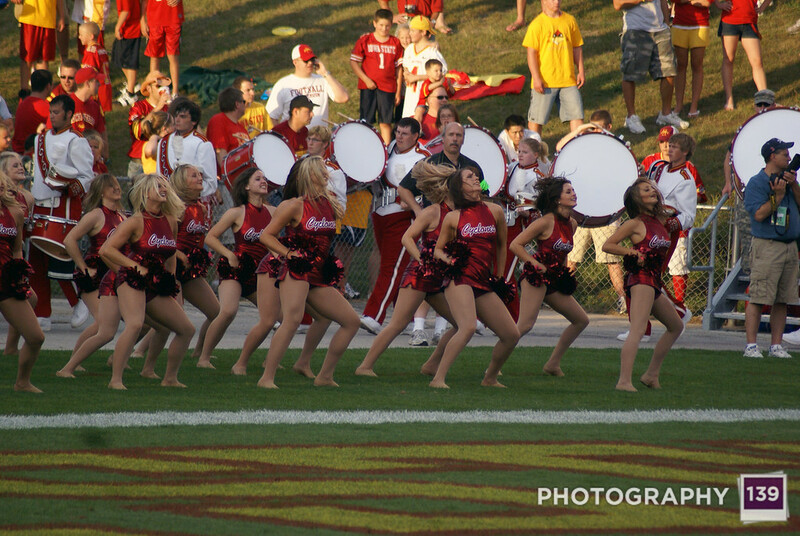 Perhaps you were hoping to see pictures of the Cyclones schizophrenic performance last night, but I haven’t gotten that far yet. 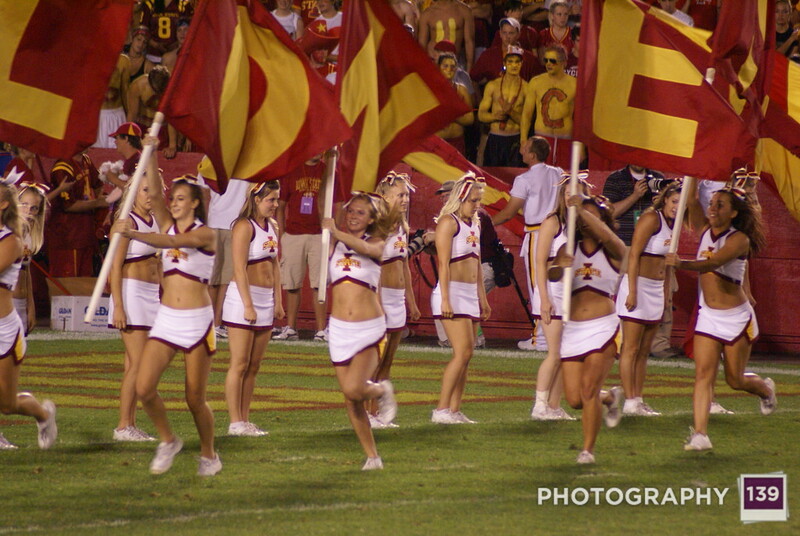 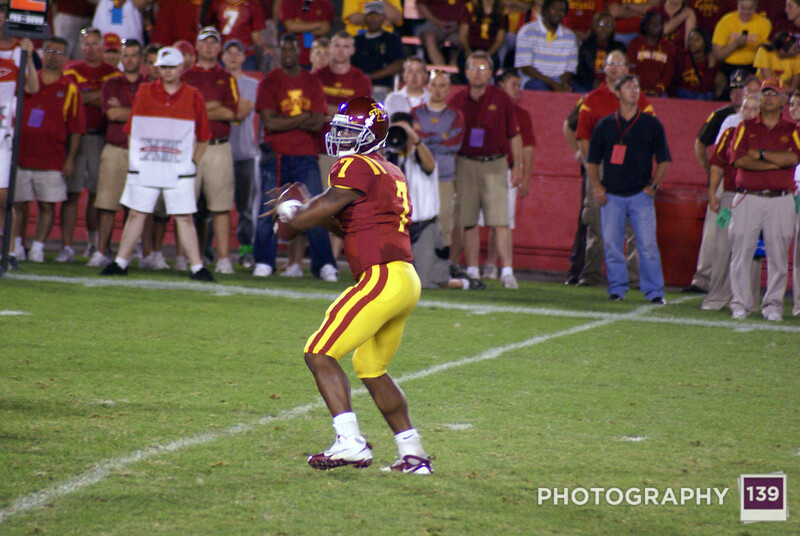 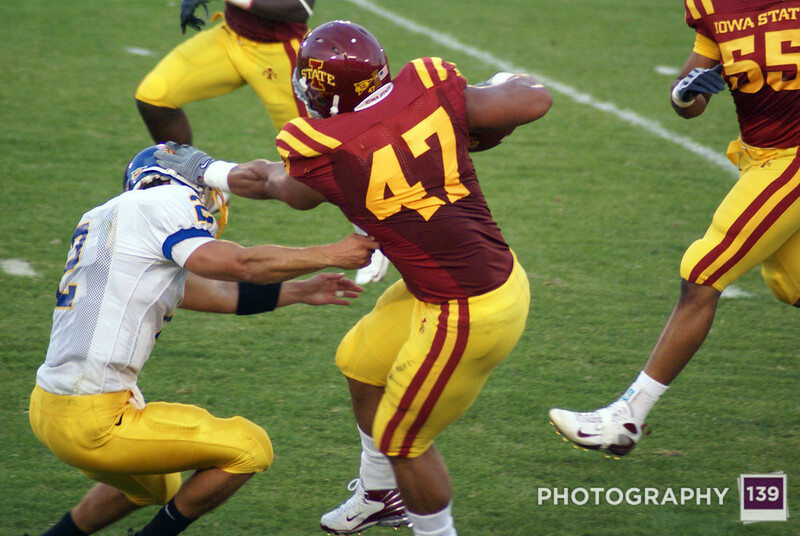 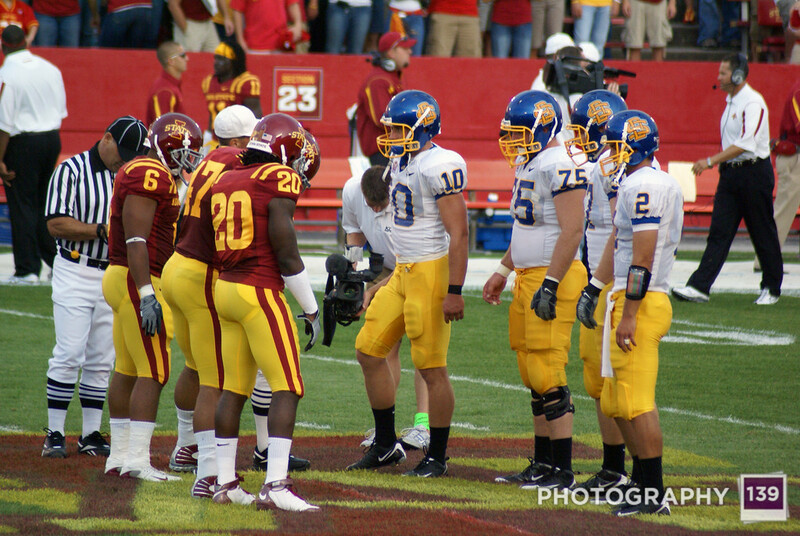 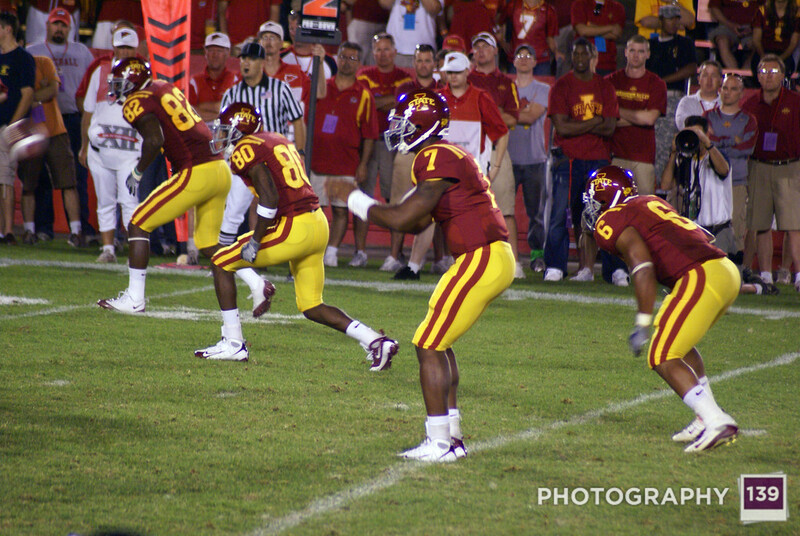 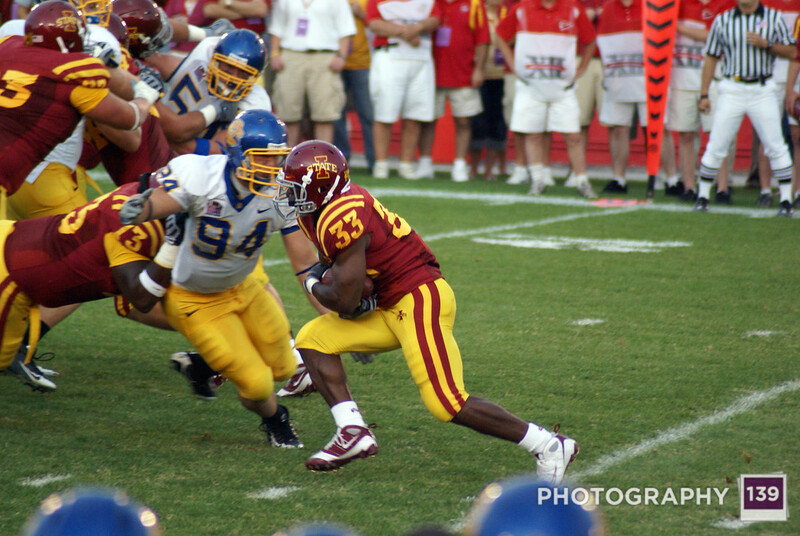 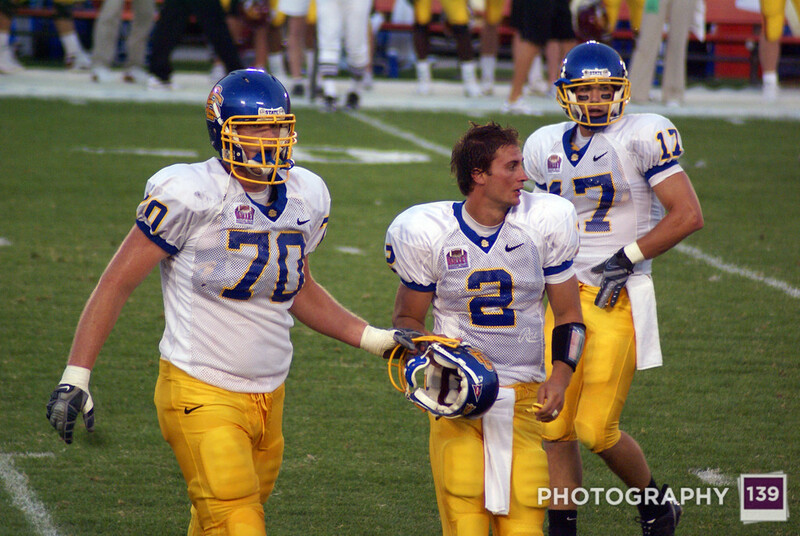 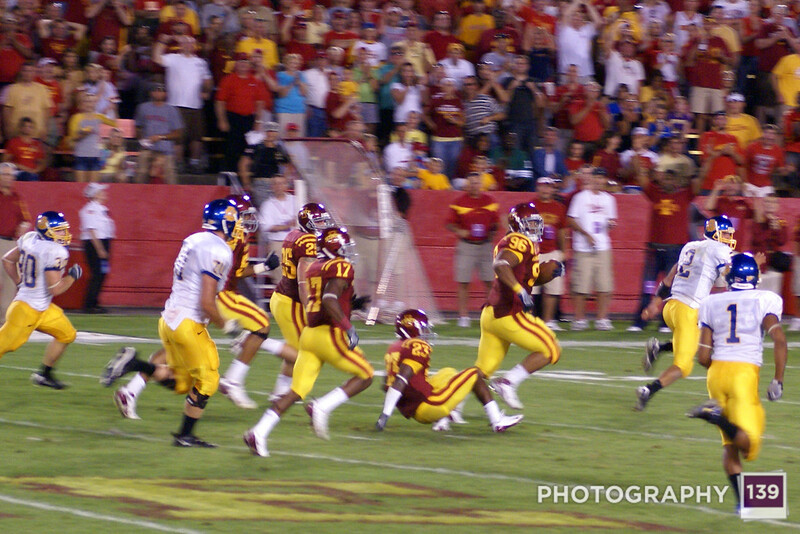 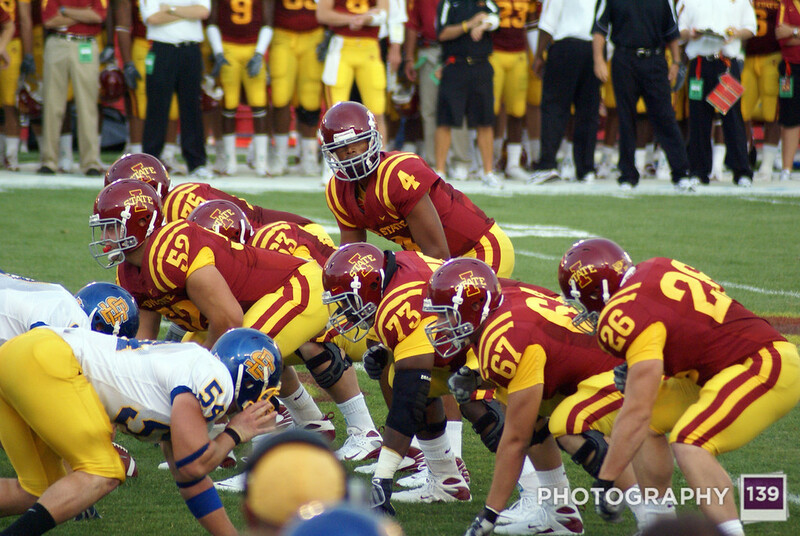 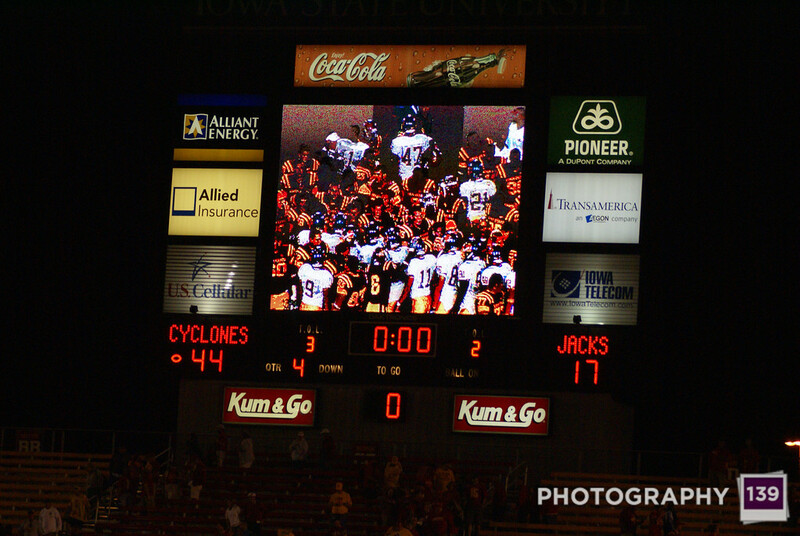 The pictures below conclude the pictures from Iowa State’s dismantling of South Dakota State. 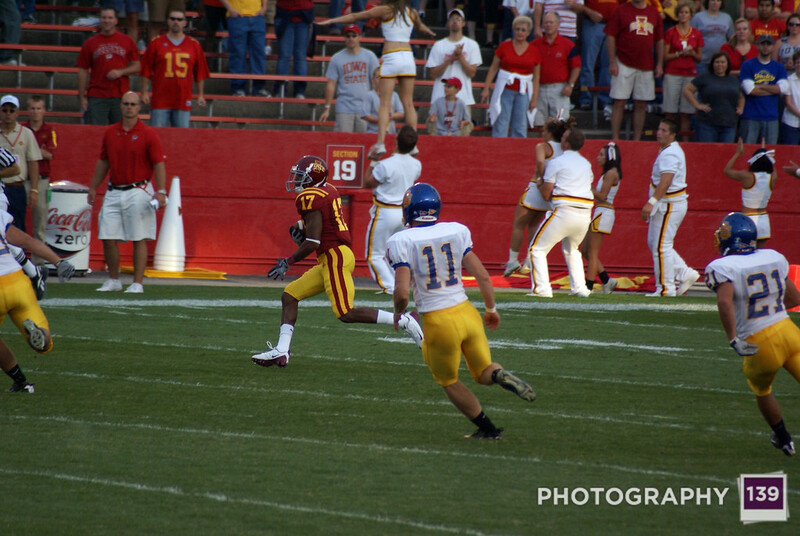 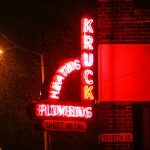 There aren’t many pictures because a night game isn’t a great environment for photo taking. 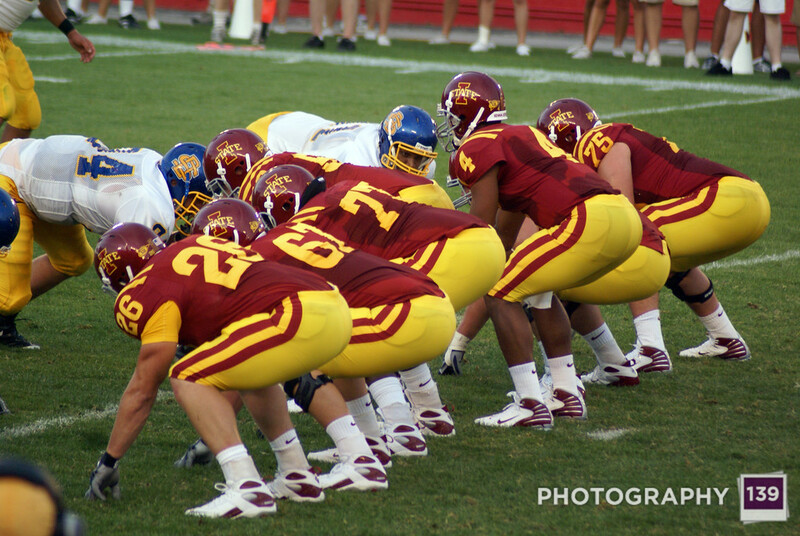 Maybe it is a bit early, but I think I’m smelling an Independence Bowl Road Trip coming up at the end of this year.